Unity Assert / packages you can download the the unity Asset store. Road builder lets you create non-linear roads by creating the road mesh from a network of nodes. With easy to use buttons to extrude the road, create junctions and join roads. Book Effect, Lets you add a book with turning pages into any unity game. A collection of High quality panoramic scenes that can be used in your game. 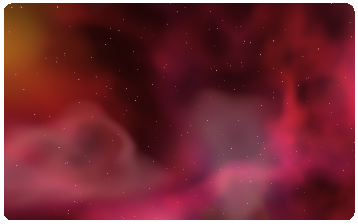 All textures (6 of them) are 1024 by 1024 resolution. 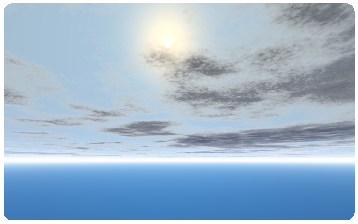 Each collection contains 10 or 5 Skyboxes that you can use in any Unity 3D scene. 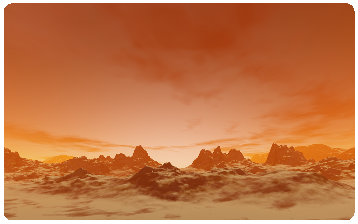 Just add the SkyBox component to the camera and then apply the materials.